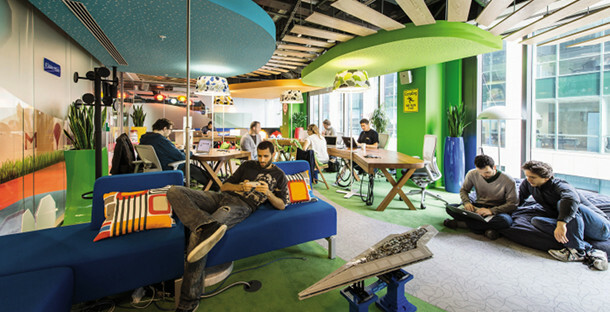 The Future of Workspace, no offices! Particularly starting with the burst of the real estate bubble in 2007, businesses realized how vulnerable they become if earnings are not made as they used to, but the expenses to operate remain the same. The goal of a company is making profits, not spending money on avoidable expenses. Staying flexible and being able to counteract on shrinking income and reducing high cost is what can make a big difference. 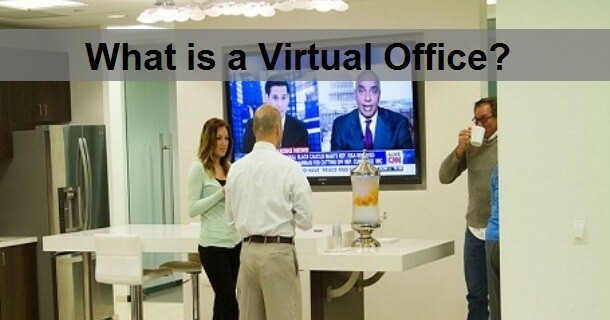 Even large companies have their workers operate on a more virtual level, without coming to an office at all or just randomly. 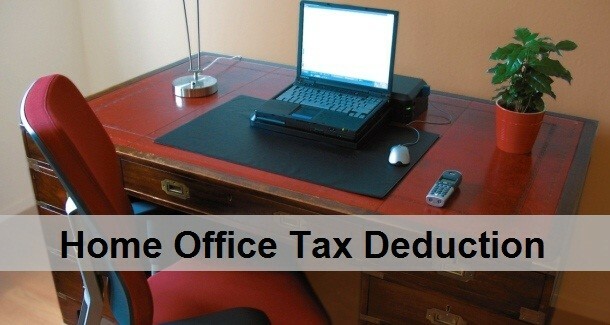 The money saved on workspace can be invested in lead generation and productivity items to further build momentum. 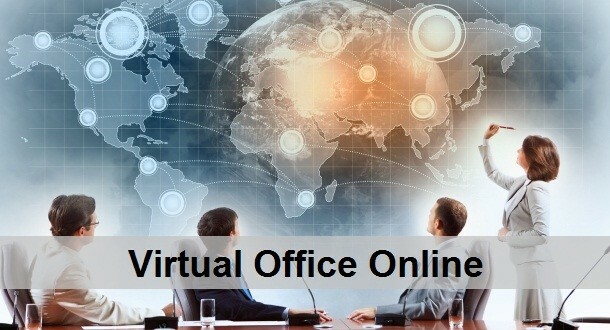 The usage of cyberspace meeting rooms where participants can virtually meet from all over the world is utilized to get the feel of co-workers meeting physically. Important key for a company is that workers do their job, not where they do them. It is the realization of achieving results instead of spending time in the office. Many professions already require workers to be on “the street”, at the same time they need the flexibility to have access to the pertinent information and documents. Regardless if you work in sales or technical services, communication with the back office is a very important part of satisfying the customer with a speedy and professional workflow. Access to a company server and a virtual support administrator, can warrant that workers are connected at all times. The future of workspace does not require an office, just a virtual place where we can all connect and exchange data, information and documentation. Contracts are signed electronically and money is collected through near-field communication or credit card. Ever evolving technology makes it possible that we save time, overhead expenses and realize a faster, better way to satisfy today’s educated clients. In order to compete with the consumers demands, businesses need to stay flexible and operate cost effective. Reducing expenses by utilizing technologies and co-working offices is the future of workspace as we know it.